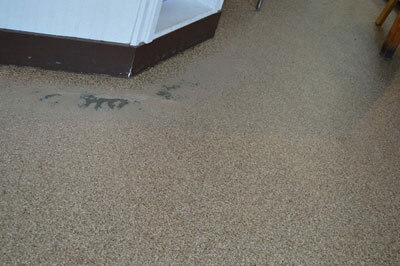 Epoxy paint is an easy and inexpensive way to coat floors-and, as a result, is a common go-to. There are several perks to epoxy paints-for starters, the finish has minimal odor, is non-porous, chemically resistant, and easy to clean. Paints come in various textures and colors as well, making it easy to integrate in virtually any space. The drawback? Applying epoxy paint coat on concrete is tedious. Dirty and moist areas not adequately prepared can prevent proper adhesion from happening. If the epoxy paint is not meticulously mixed or if the substrate is exposed to different temperatures during the curing process, bubbles can form during curing. These bubbles, however miniscule or microscopic, trap microbes and germs, creating an unhygienic cesspool-often without anyone noticing. Another challenge? 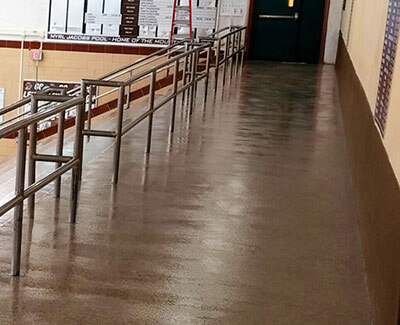 Epoxy paints are mixed with solvents, making them thin enough to be applied onto substrates with a roller. Thinning the product weakens the bond between the coat and concrete. 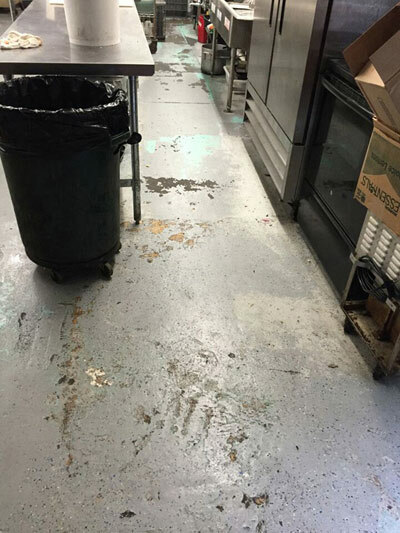 After the application, epoxy paint floors can be damaged by oils and solvents. 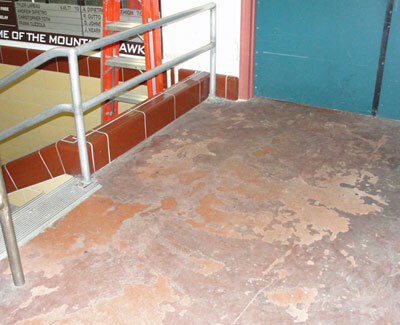 Alkaline salts in mortar and concrete dissolve into the tiny crevices of a poorly applied coating, causing damage called efflorescence. In some cases, epoxy paint may even stay tacky, remaining sticky long after the curing process finished. One final drawback: because paints are a main component specific to this floor coating, it retains some of its properties such as inelasticity. 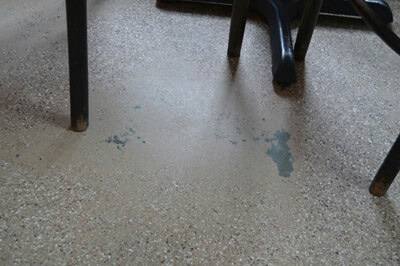 Epoxy paints tend to be brittle, dry, and prone to cracking. Everlast® Floor is almost 100 times thicker than an epoxy paint-just another reason these floors last 100 times longer. 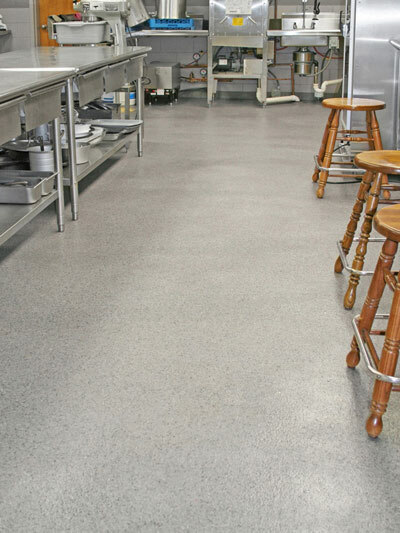 Everlast® Epoxy Floors are durable, healthy, safe, and easy to clean, saving you time and money now and in the future. They’re also aesthetically pleasing with dozens of colors and custom design options available.